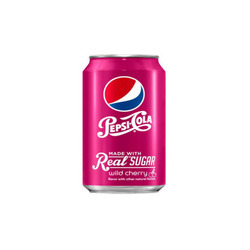 I aboustly love this product it has amazing taste and blends well with the Pepsi flavour... 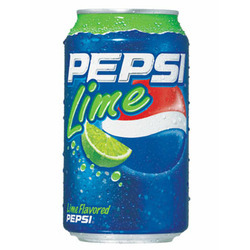 I would deff by this product again in the future. I also recommend it to anyone else. 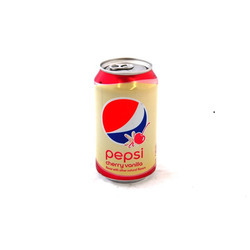 I love #Pepsi! 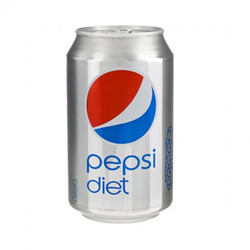 In fact it is practically the only beverage I drink! 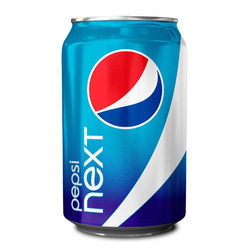 I was extremely disappointed however when I tried #PepsiNext! Gross! 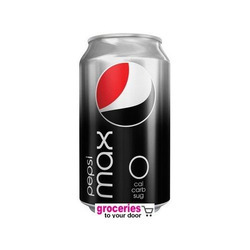 When I tasted Pepsi Max, it had a weird taste that's hard to describe. It was too foamy. And the after taste was awful. I highly do not recommend!